Great People. Great Technicians. A great job, everythime. 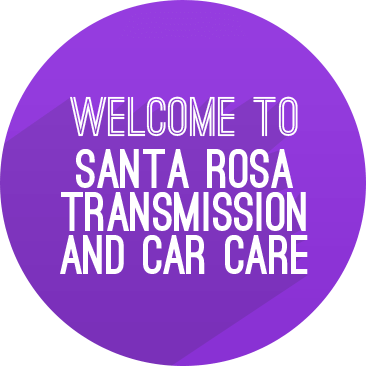 Welcome to Santa Rosa Transmission and Car Care, Your Complete Santa Rosa Auto Repair Facility! Santa Rosa Transmission and Car Care strives for excellence in every automotive repair and service our shop offers. From managing your routine tire and brake service, oil changes and full automotive repair to troubleshooting the most challenging transmission problems. Our skilled technicians will take on all types of automotive repair and service to help our customers located in Santa Rosa. When you bring your car to our Santa Rosa Transmission and Car Care for tire, brake and automotive repair or service, not only do we appreciate it, but we do our best to keep you coming back whenever you need the finest in Santa Rosa auto repair! We rebuild transmission on-site and can install quality rebuilds, as an option. The braking system is the most important system in your car. 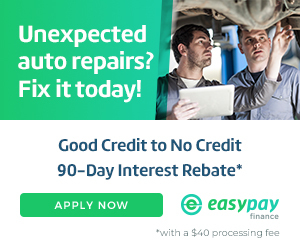 Come in for your Santa Rosa Auto Repair needs! Excellent customer service. Diagnosed the problem fast, and followed up quickly. Even suggested upcoming fixes without the pressure to do it now!